Razer’s crazy new triple-display laptop might take center stage this year, but the company also trotted out a more realistic concept during CES, too—a 4K projector. Yes, Razer is making a projector. IllumiRoom could also enhance games in subtler ways. The famous example was snow falling around the edges of the room while racing on a snowy track, and thus adding a bit more atmosphere to the room you were in. 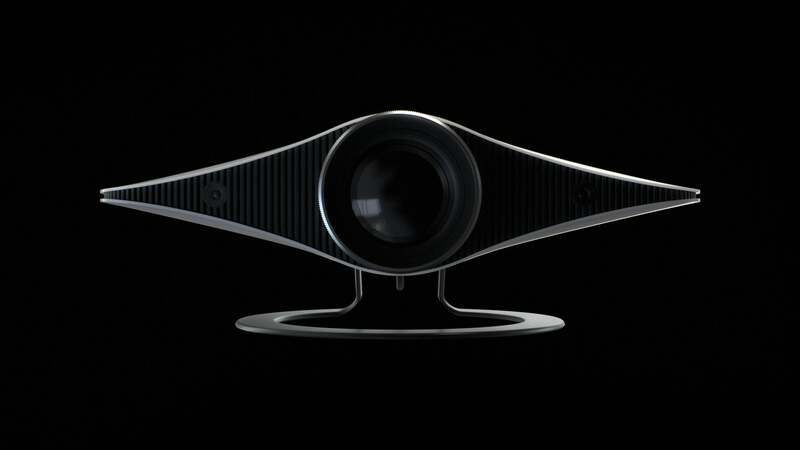 Project Ariana does the same, albeit without the all-in-one convenience of the Kinect. 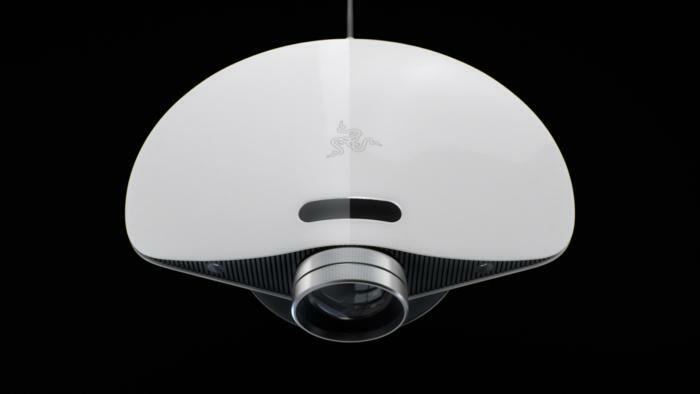 Instead Razer uses a pair of 3D depth-sensing cameras—perhaps similar to the RealSense cameras used in its Stargazer webcam—to map out a room and any furniture in it. Ariana can then project a variety of information, depending on what game developers choose to implement. Razer tossed a few examples at me during our discussion: elements of the game’s interface (like a map of the area), countdown timers for skills, the extension of the screen’s edges onto the room’s walls (just like IllumiRoom). Powering all of this is Razer’s Chroma lighting API, albeit a more advanced version than the one used to customize the company’s RGB peripherals (keyboards, headsets, mice, mousepads). Project Ariana is really a proof-of-concept for where Razer wants to go in the future. That future includes third-parties, too—a licensing program was also announced at CES today. 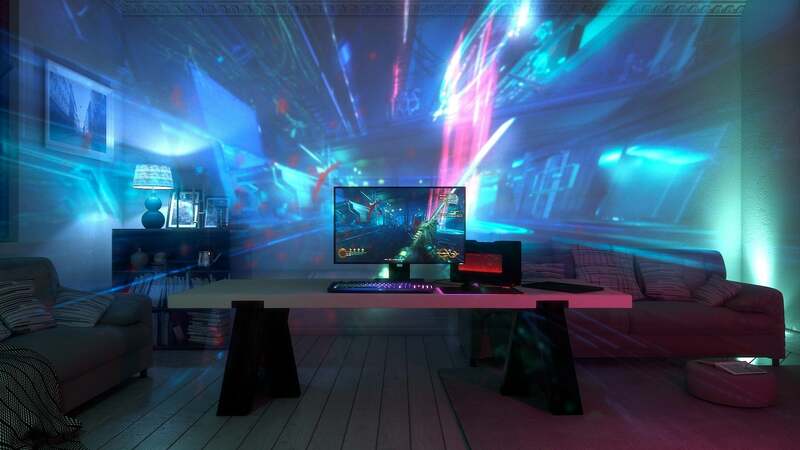 Razer stated in its press release that “a growing number of hardware partners are queued to leverage the Razer Chroma platform”—partners that include Lenovo, NZXT, Antec, Lian Li, Wicked Lasers, and Nanoleaf. No hard announcements yet on what those third-party companies have planned, but it’s an important step. Until now, all of these lighting solutions—be it Logitech’s, Corsair’s, Razer’s, et al—have functioned primarily as first-party value-adds. Razer’s move might see the market increasingly divided by the APIs used to power decorative LED elements. Of all things. 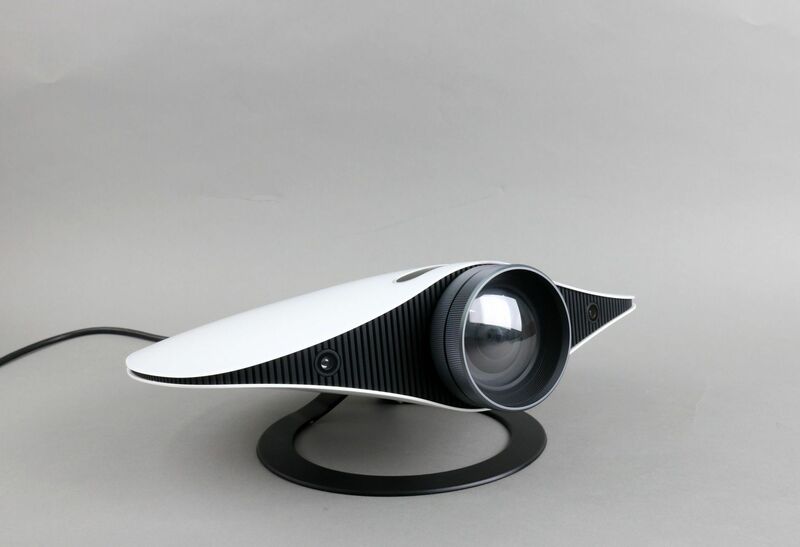 For now, though, Chroma's big plans involve just the projector. And even that might not make it out of the concept phase, given “Project” is the designation Razer tags on to all its in-flux ideas. However, I was told that Ariana is slated to launch by the end of 2017, should it get enough positive feedback. That’s right: By this time next year, you could have a Razer-branded 4K projector in your home. Weird.